1825 Colonial Medical Court, Virginia Beach, VA 23454. 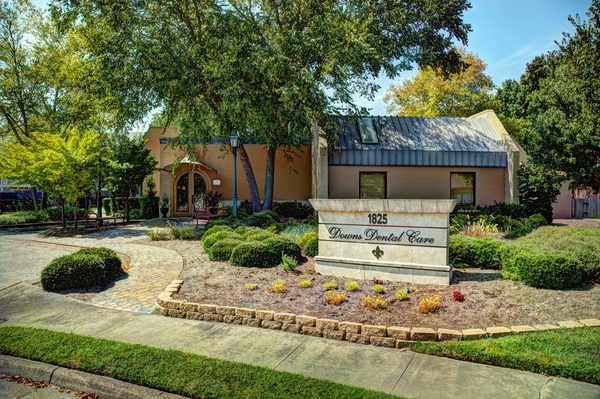 Our mission at Downs Dental Care is to provide the highest quality dentistry possible in the most relaxing and tranquil setting we can provide. We strive to connect to you personally and establish a relationship you can trust prior to addressing your dental concerns. 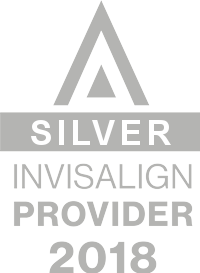 Our goal is to become a long lasting partner in your oral health. We are mindful of the anxiety that dental procedures can cause, therefore we have designed our office to provide a calming environment. The relaxing atmosphere resonates from the moment you open the beautiful ornate doors. You will meet our warm and friendly staff and enjoy your view from the dental chair of a beautiful back yard full of colorful, knockout roses. We also have multiple bird feeders that keep a variety of wildlife happy and well fed. We would be honored if you chose our office to be partners in your dental health. 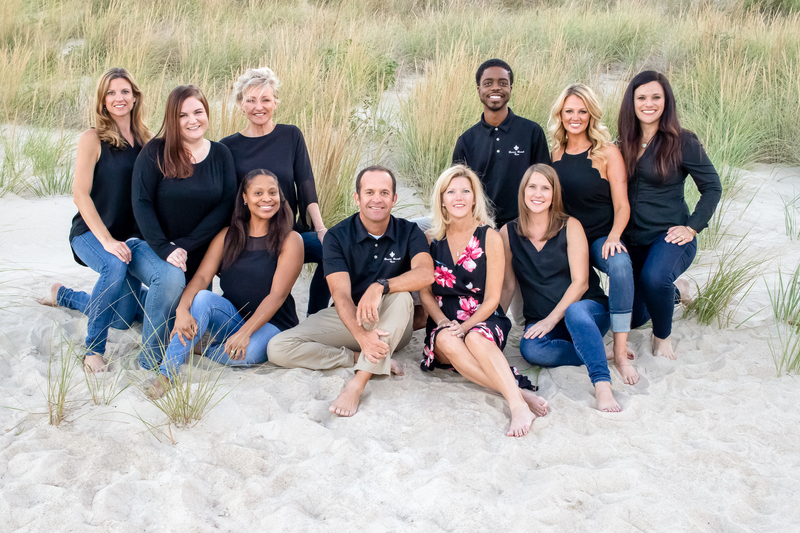 Virginia Beach Dentist, Dr. Paige Downs is a dental professional dedicated to General, Family & Cosmetic Dentistry such as Dental Exams, Cleanings, X-rays, Fluoride, Dental Makeovers, Teeth Whitening, Veneers, Crowns, & more. Please come and visit Virginia Beach, VA dentist Paige Downs, DDS.